As people with wide interests and personal passions, Bachelor of Arts students are often doers, thinkers, and problem-solvers: people who don't shy away from a good discussion, a chance to argue a case, shift perspective or contribute to social change. Choose from more than twenty possible specialisations across English; Global Cultures and Languages; History and Classics; Philosophy and Gender Studies; Sociology and Criminology; Politics and International Relations; Journalism, Media and Communications; and more from outside the College of Arts, Law and Education. Tailor your study even further to suit your own ambitions and interests with the ultimate, flexible university degree. 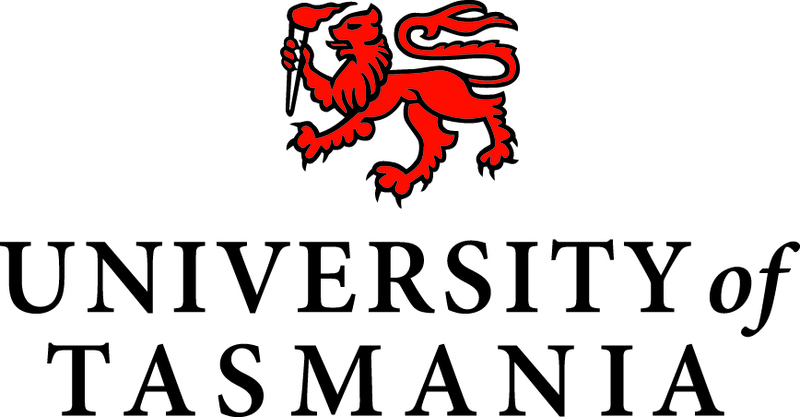 Dive deeper into your specialisation, or broaden your knowledge across other areas of interest by selecting units from across the University of Tasmania. Develop language skills in a native-speaking environment with our Short Term Overseas Study programs, undertake cultural or media research overseas, or pursue professional placement opportunities by volunteering in non-government organisations. From 2018 onwards, you have more flexibility and choice in how your degree is structured, with real-world learning embedded, and the option to apply upfront for an integrated Applied, Research or Professional Honours year. This degree is part of A New State of Mind we are creating through our new curriculum. With many specialisations offered through the School of Humanities and School of Social Sciences, this degree is an opportunity to interpret human culture and behaviour, from different perspectives and periods, and to understand your own experience, identity and values. The Bachelor of Arts will equip you with a range of specialised and transferable skills that are highly sought after by employers: creative thinking, respect for multiple perspectives, and the ability to work effectively in a team environment. The Bachelor of Arts is your ultimate springboard into a wide range of careers and further study options. The Bachelor of Arts is also a popular choice as a combined degree with Law, Fine Arts, Business, and Science, because it provides valuable context for any specialist area of study. Applicants are expected to meet the normal requirements set by the University for entry to degree courses. There are also several categories of special admission. No specific course or subject prerequisites apply.